Hopefully by the time you get a chance to read this, your garden and flower beds are ready for spring planting. 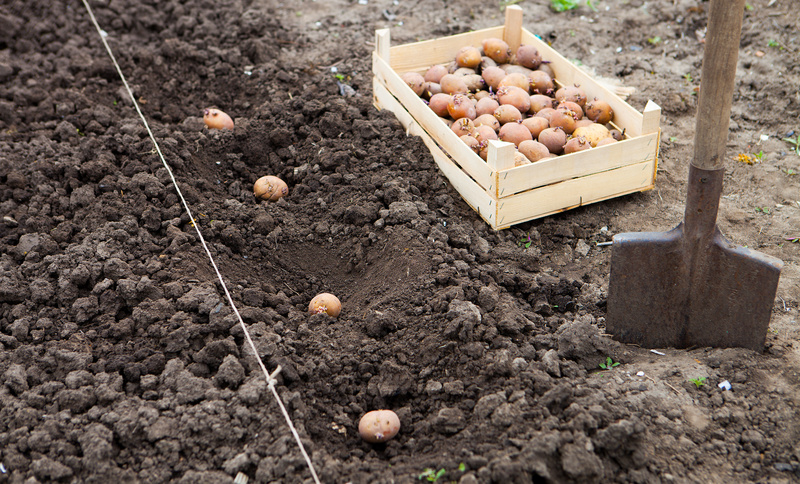 Potatoes and onions have been planted, and you’ve had a chance to prune your trees and shrubs. Our last average spring freeze is on or around March 16th for this area (Madison, Leon, Houston and Eastern Walker counties). Please notice I said “average” last freeze date! I’ve seen it snow and sleet in Leon and Madison counties on Easter Sunday in April! You could start transplants in larger containers and move them indoors if temperatures are expected to get below 40 degrees. Now is the time to purchase plants or seeds that are adapted to the USDA hardiness zone for the area where they will be grown (8A for Leon, Houston and northern Madison County, 8B for southern Madison, Walker and Grimes Counties). Fertilize vegetable gardens with a high nitrogen product such as a 46-0-0 Urea or Ammonium Sulfate 21-0-0. Take care of blooms on fruit trees by monitoring for insect pests and adequate watering. If you are spraying to control insects, it’s best to spray late in the day to protect bees (pollinators). Don’t forget to provide for birds, butterflies and squirrels if you enjoy watching these magnificent creations. Food, water, shelter and space resources are needed if future generations are to enjoy these beauties in nature. Come by and see me at Standley Feed’s Garden Center in Madisonville, TX. We have everything you need for lawn and gardening this season. This entry was posted on Wednesday, February 8th, 2017 at 6:33 pm	and is filed under News & Updates, Paul's Garden Corner. You can follow any responses to this entry through the RSS 2.0 feed. Both comments and pings are currently closed.